The ASICS Runkeeper® app helps people get out the door and stick with running. 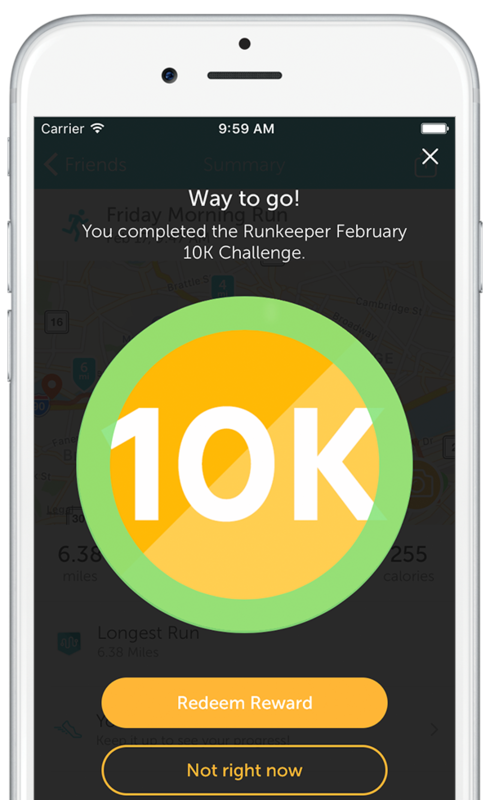 "I love that I can look through my Runkeeper app to see the progress I have made." 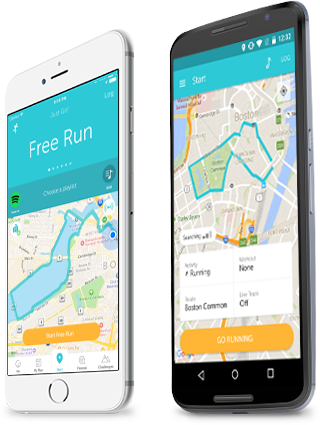 "I love how user friendly Runkeeper is. 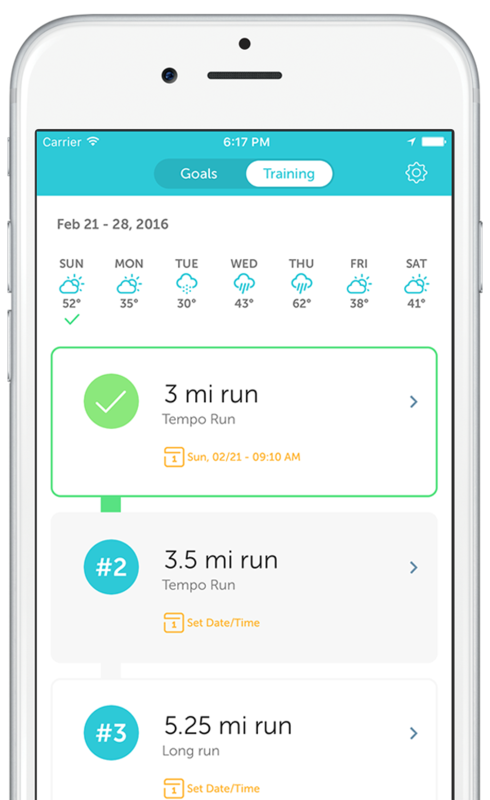 From training plans to workouts, it makes organizing my runs a breeze." "Runkeeper helps me set and reach my goals, motivating me to stay ahead of my family history of poor health." Go for a run, walk, hike, or any activity really! You'll get a clear view of your training in real time with our fitness tracker app that not only tracks activity, but encourages you to get active more often. We've got personalized routines that fit your fitness level and busy schedule. And helpful reminders, juuust in case. 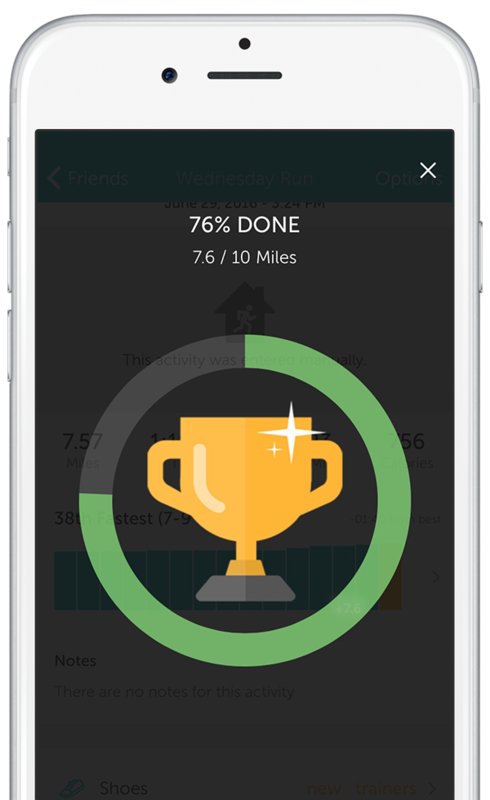 Join challenges, snag workout rewards, participate in virtual races, and share achievements with your friends (a.k.a. biggest fans). This whole running thing works. And with the Runkeeper running app, you can progress even faster. We'll even show you the numbers to prove it! Upgrade to our premium offering Runkeeper Go and get even more awesome, including tailored motivation and in‐depth details on your progress and history. Know your pace, distance, and time, and depending on your audio cue settings—some extra motivation. 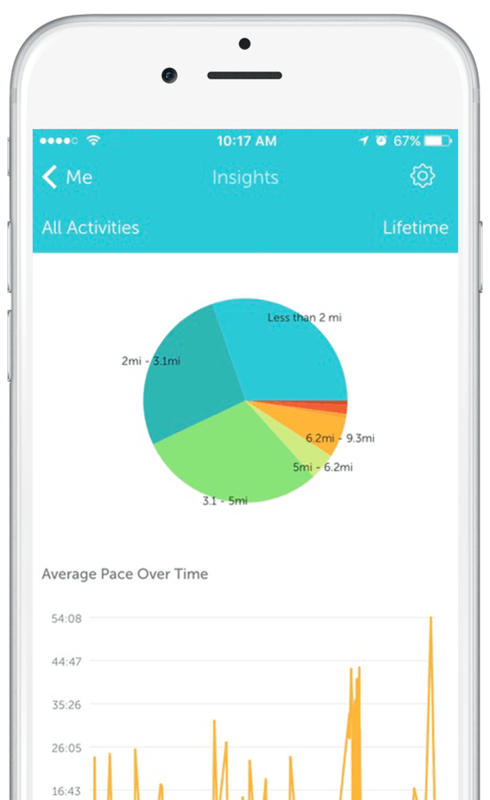 Celebrate progress and compare stats with Runkeeper friends. Stay motivated over the long haul with fun challenges to give you that extra push. See how your runs stack up to each other, taking into account the weather and other factors. Get a weekly workout schedule tailored to your fitness level and progress. Goal setting is the ultimate motivator. Goal Coach will get you motivated and help pick goals that are realistic and specific to you. Keep moving with the music you love with Spotify and iTunes integration. 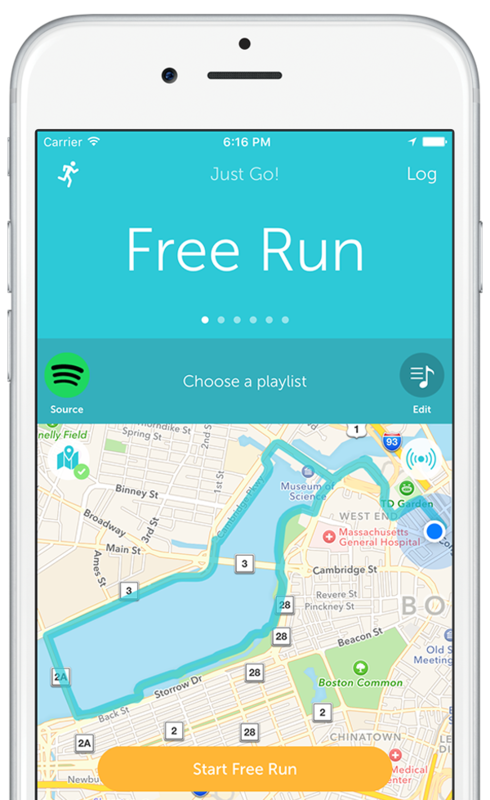 "Jason Jacobs, cofounder and CEO of Boston's FitnessKeeper Inc., has built his company's Runkeeper smartphone app into one of the world's most popular personal fitness programs." 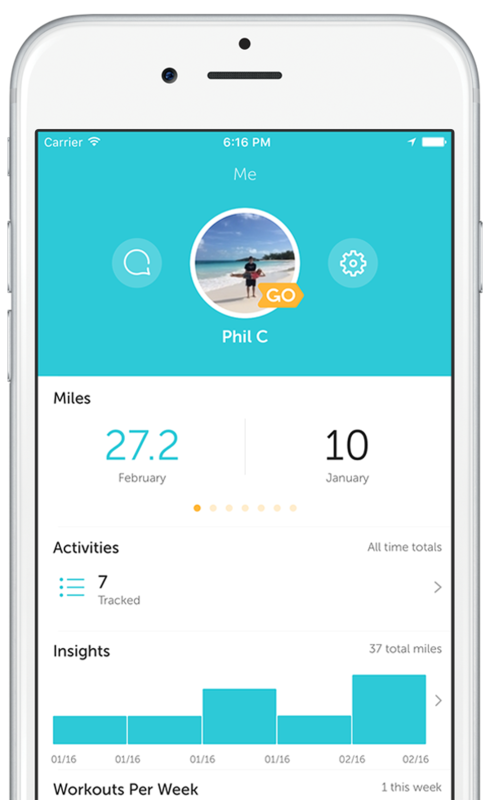 "This multifunctional app has something for everyone, from beginning runners to those training for a marathon, and folks who prefer to hit the road on two wheels." "This puppy uses your phone's GPS to help you track the pace, workout distance, time, cadence, and elevation of your bikes, hikes, and runs - and it's got built in training plans to boot."